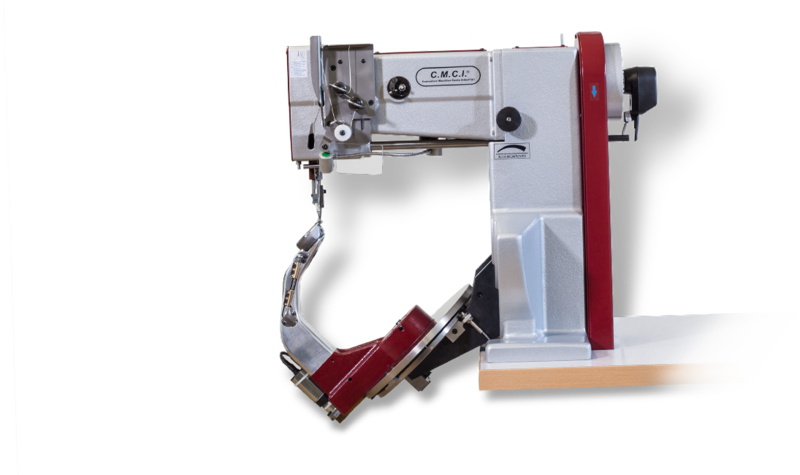 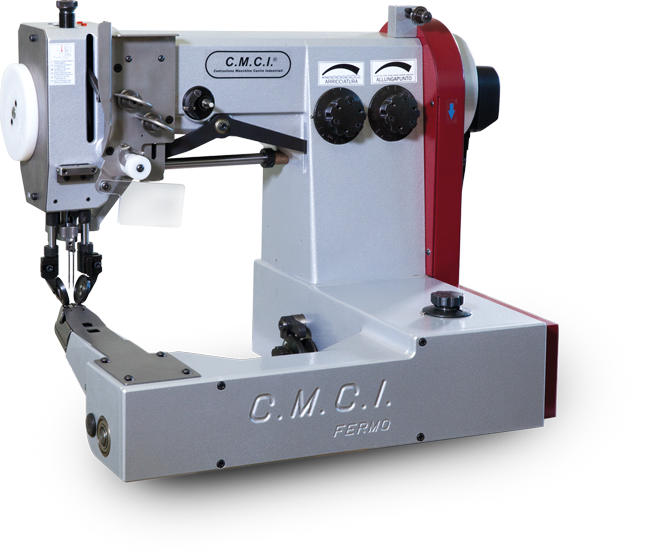 CMCI Co. is a manufacturer of sewing machines mostly for the footwear and leather goods industries. 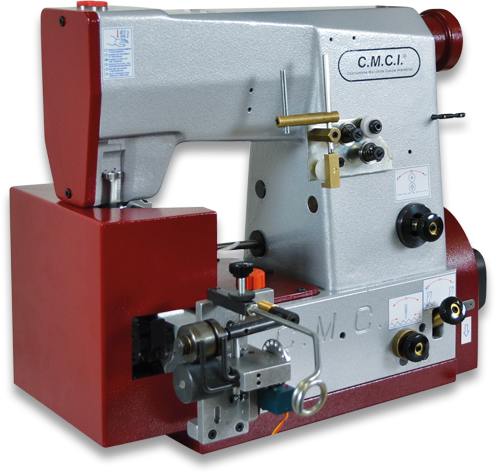 We are pushing towards technological innovation to satisfy the most demanding customers in the sector. 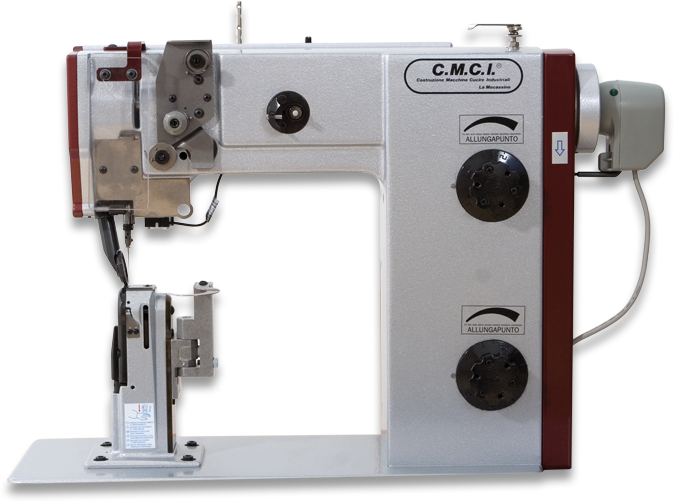 We are among the most advanced manufacturers of high-precision sewing machines. 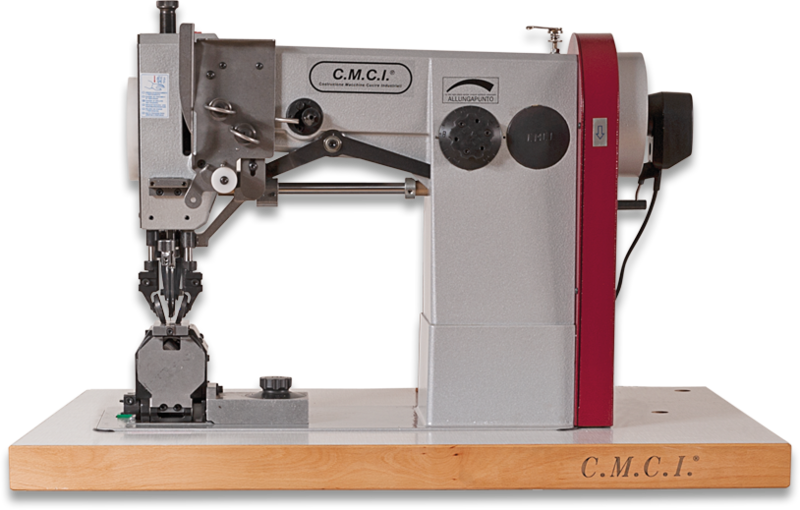 We believe in the principle "wherever it is", every customer can count on an adequate after-sales service.